Thunderful and Image & Form have announced that Anthill: Switch Edition will release on Nintendo Switch, marking the return of the strategy game that was first released on iOS and Android way back in 2011. 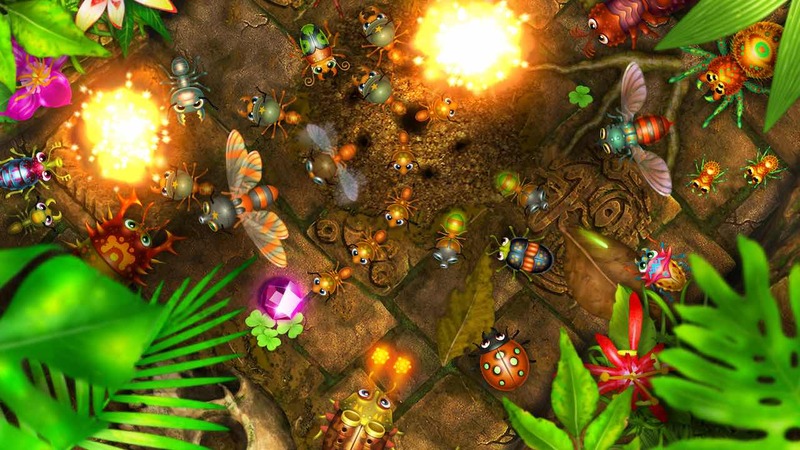 Now revamped for the portable home console, the game, which, if you hadn’t guessed, is based on the real-world behaviour of ants, will challenge you to protect your hill as enemy bugs swarm at you in waves. You will need to draw pheromone trails to direct your ground forces, which sees you move streams of ants rather than individual troops. Your workers will carry any bugs that you kill back to your hill to devour, and, when you’re struggling to maintain your defences, you can call on bomber ants to carpet bomb the area. Anthill: Switch Edition will release on the Nintendo eShop for Nintendo Switch worldwide.